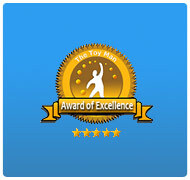 Since 1991, JumpStart® has set the bar for excellence in educational software for kids. 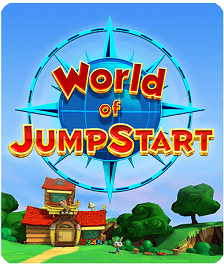 After more than 15 years of providing some of the finest learning tools to children in both the home and the classroom, JumpStart® sought to further revolutionize children’s learning games. 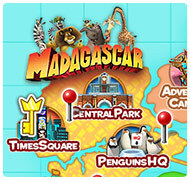 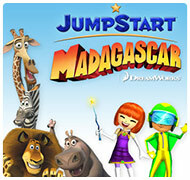 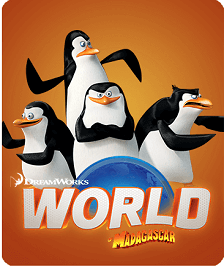 In 2008, JumpStart® launched JumpStart.com, transporting young learners to a virtual world characterized by an enjoyable educational experience. 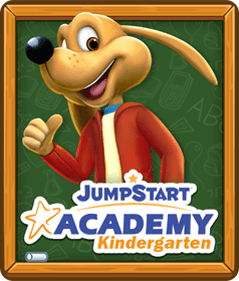 Through its innovative approach to bridging the gap between fun and academics, JumpStart.com has not only encouraged its players to prioritize education, but become excited to learn as well. 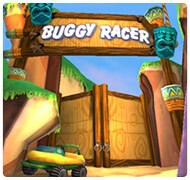 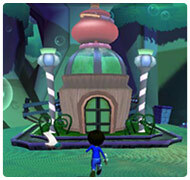 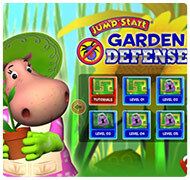 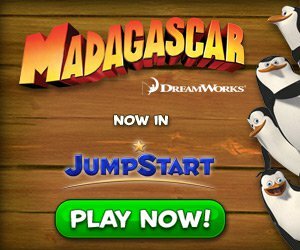 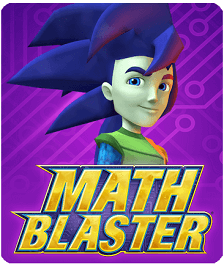 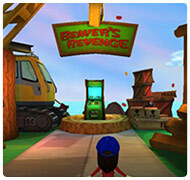 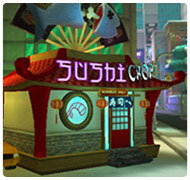 These activities are only a glimpse of what players can do in JumpStart®! 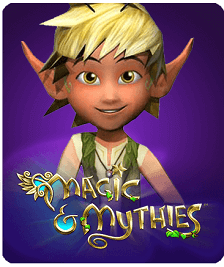 Whether they are exploring magical lands, embarking on thrilling adventures, raising their own Mythies, or meeting new friends, children are constantly practicing their math, science, reading, writing, and critical thinking skills. 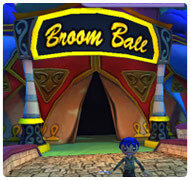 While Windy Hollows exemplifies the whimsical magic within JumpStart®, the cool atmosphere of Poseidon’s Hangout might be more your child’s style. 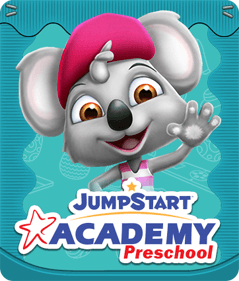 With so many exciting things to do in JumpStart®, your child will not want to stop learning!